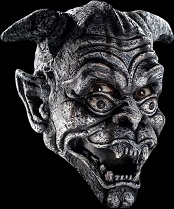 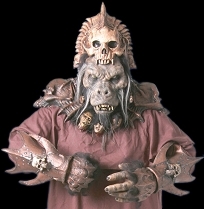 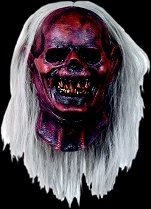 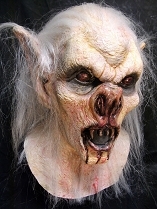 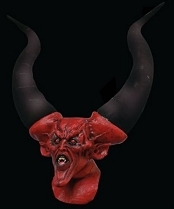 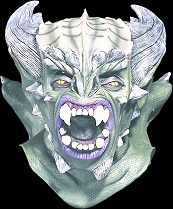 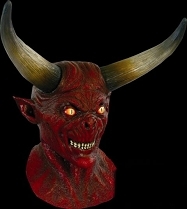 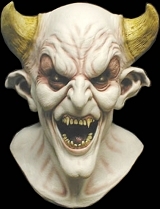 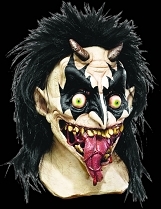 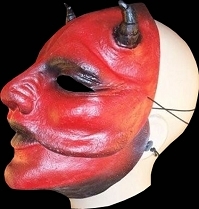 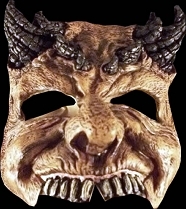 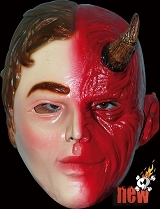 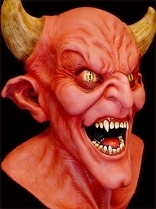 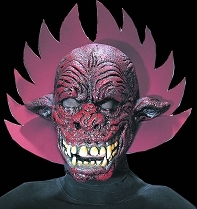 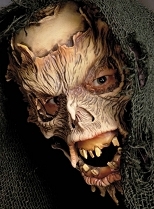 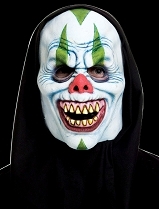 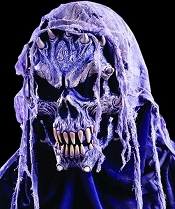 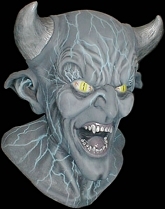 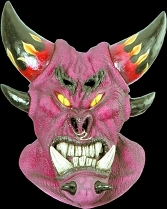 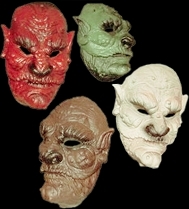 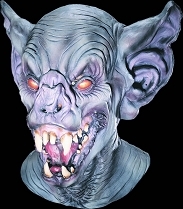 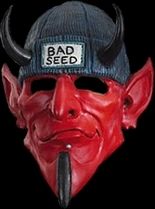 Demons, devils, draconic monsters and bloody skulls… you’ll find some truly horrifying devil masks here on Halloween-Mask.com! 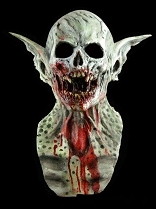 If it has horns, fangs, and a desire to rend human flesh, you’ll find it here in our selection. 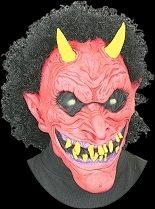 We have traditional-looking horned devil masks, demonic undead beings, unholy bat monsters and more of Hell’s minions ready to make an appearance at your next Halloween party. 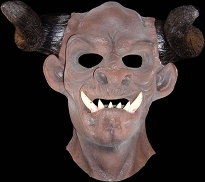 These are some of the scariest masks we’ve ever seen, and we think you (and everyone who sees you wearing it) will agree!